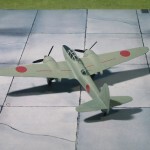 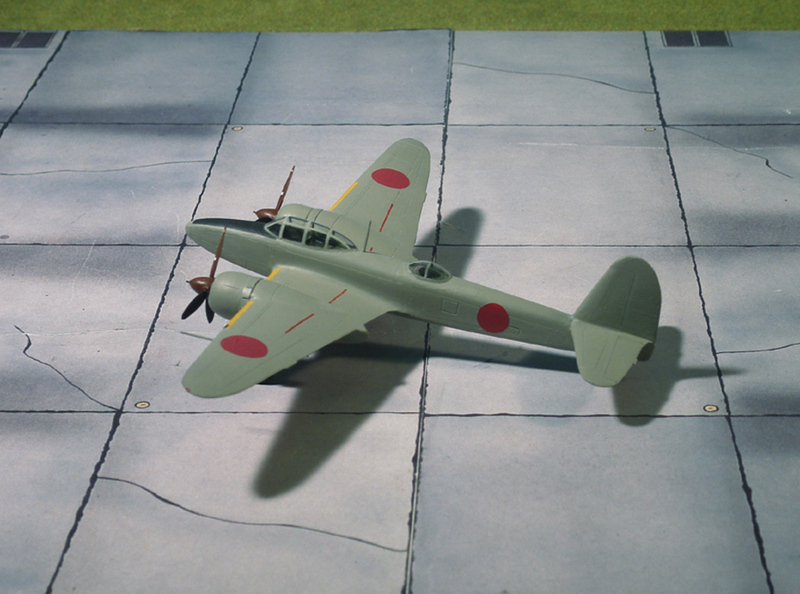 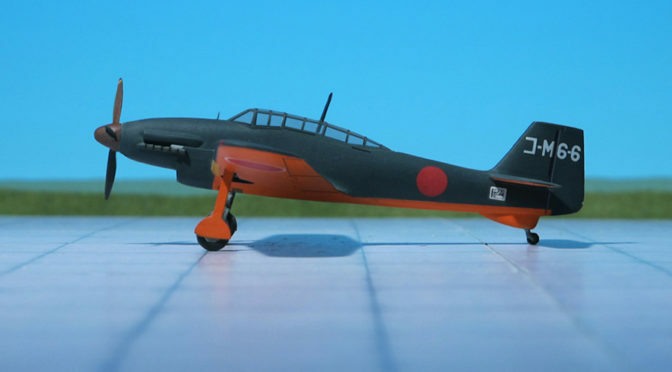 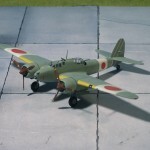 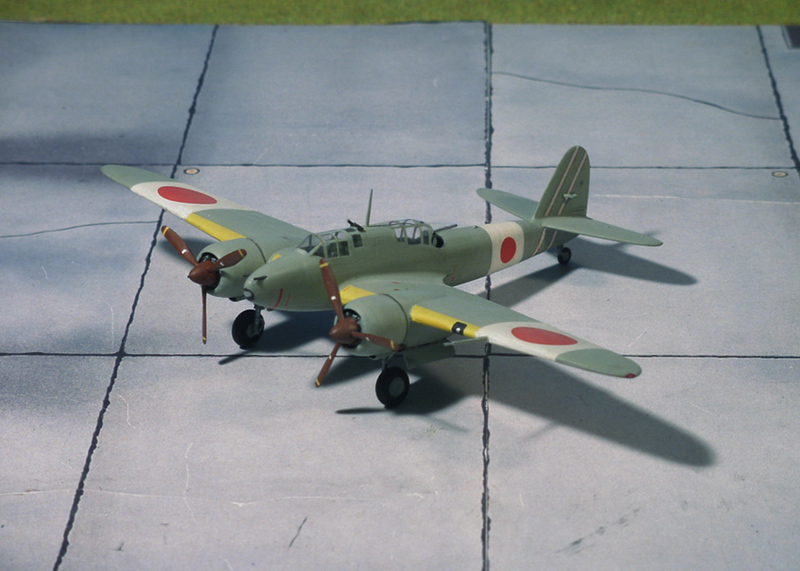 COMMENT: In November 1944, at the time that Kawasaki had received instructions to produce 20 pre-production Ki-102-Ko interceptors, the company had also been ordered to develop as a matter of urgency a specialized night fighter version of the basic design. 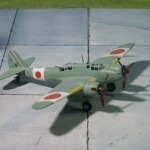 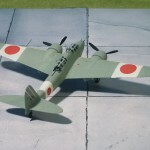 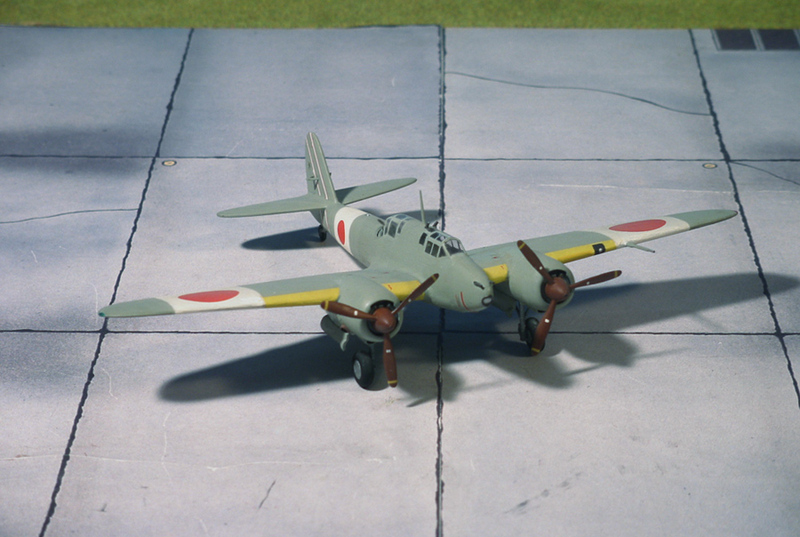 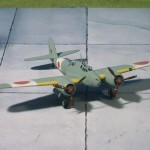 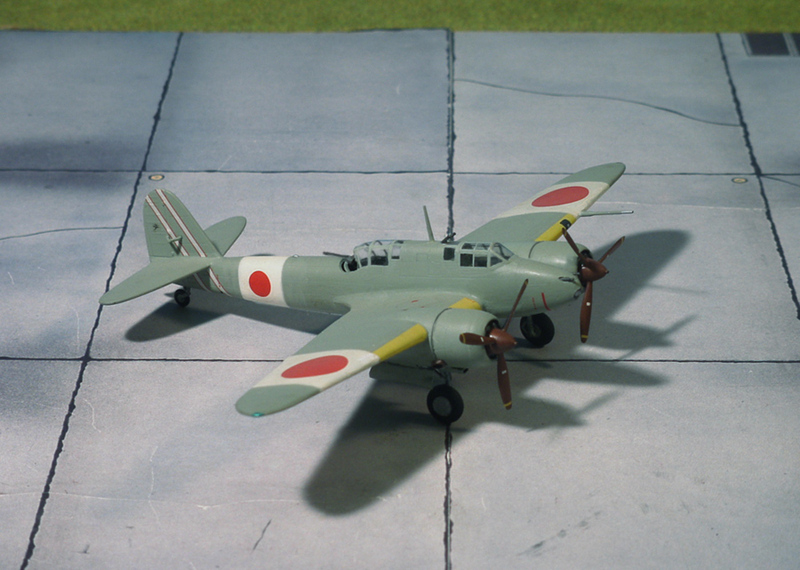 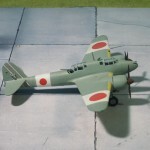 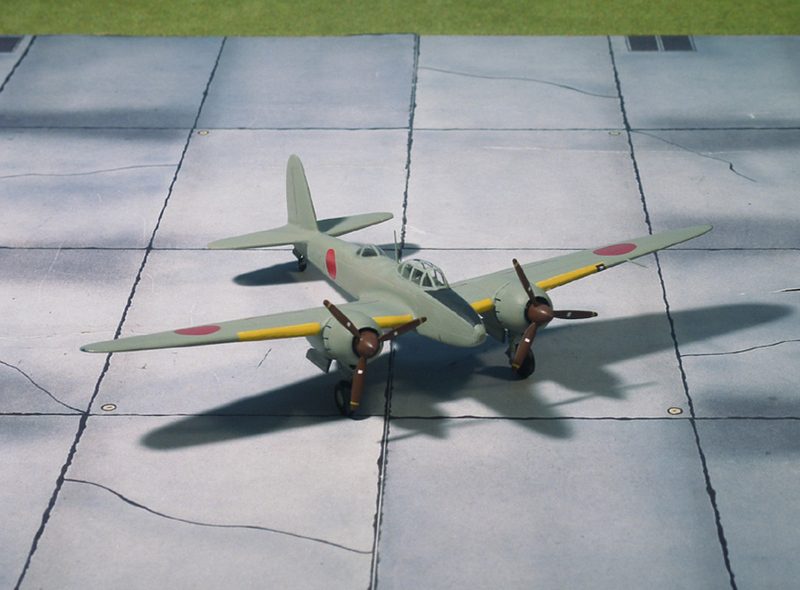 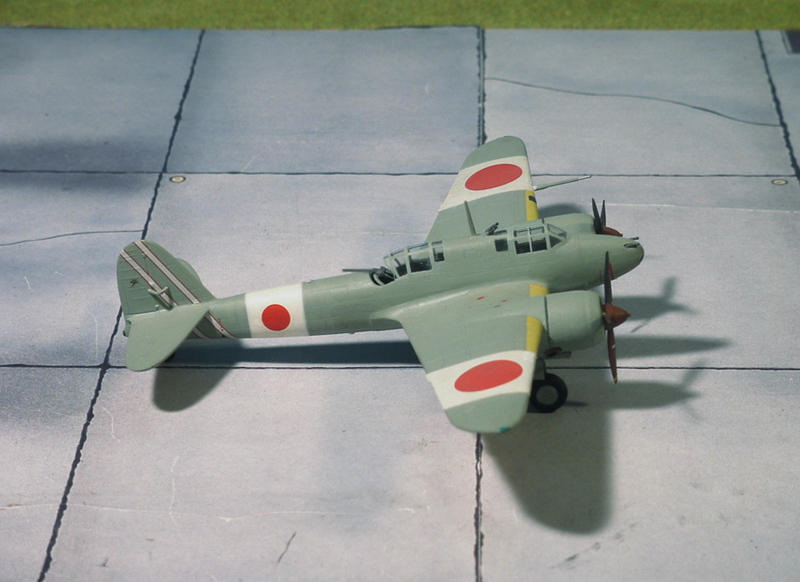 This, the Ki-102-Hei, retained the turbocharged engines but featured a longer-span wing, a lengthened fuselage, redesigned tail surfaces, the relocation of the second cockpit further aft, and an armament of two 30 mm Ho-105 cannon. 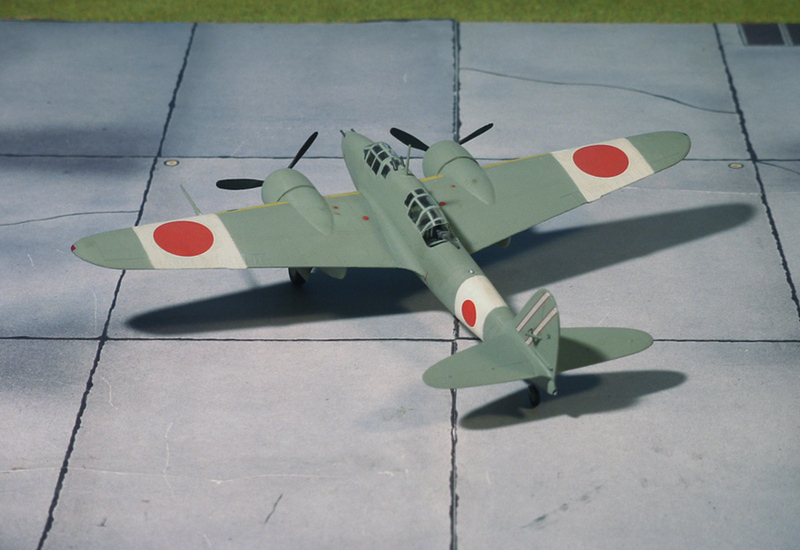 Work on centimetric AI radar based on German FuG 240 Berlin N-1a had meanwhile proceeding in Japan, and provision was made in the Ki 102-Hei to mount the concave antenna dish behind a plexiglas nose cone. 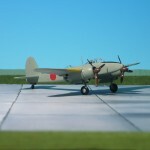 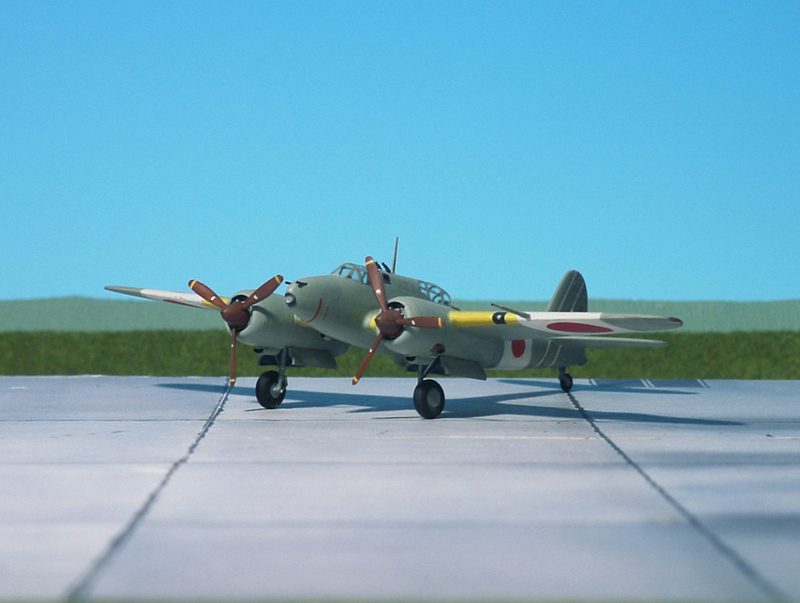 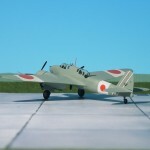 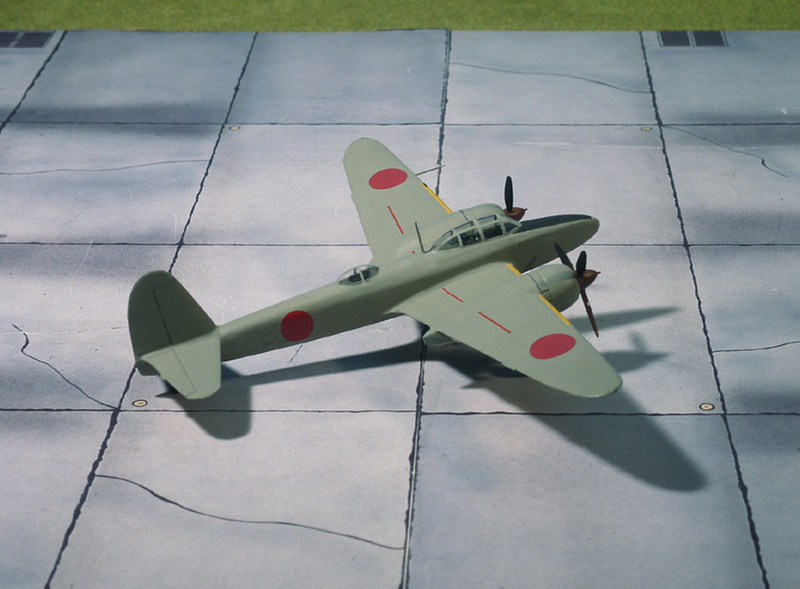 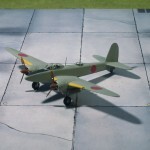 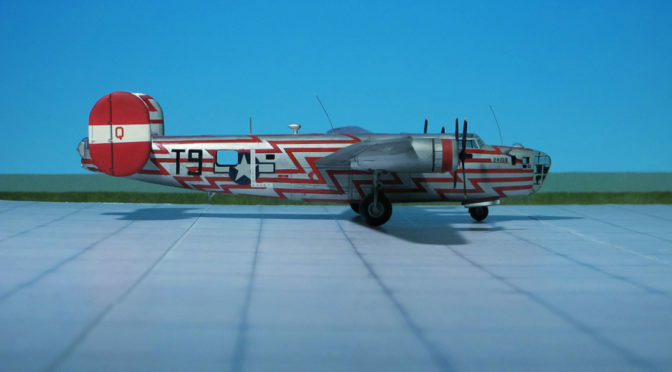 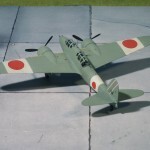 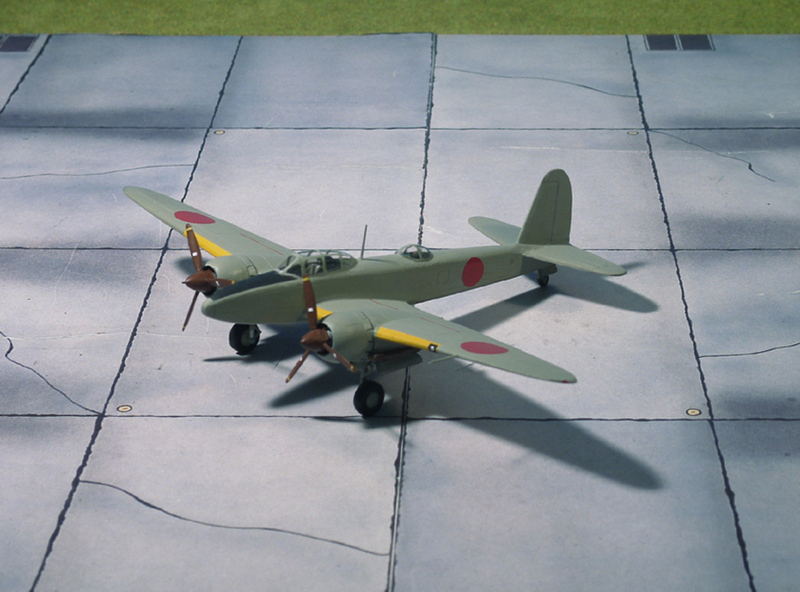 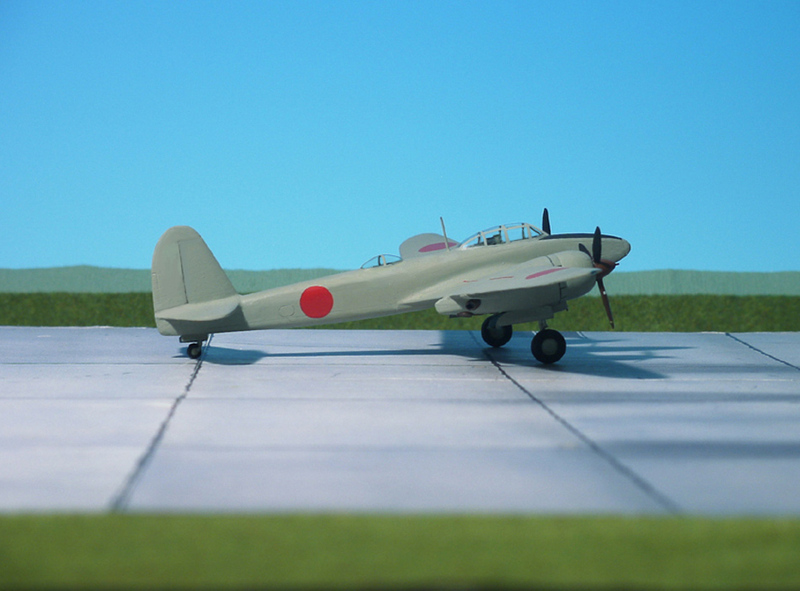 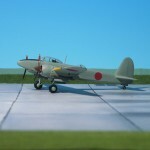 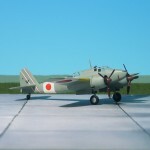 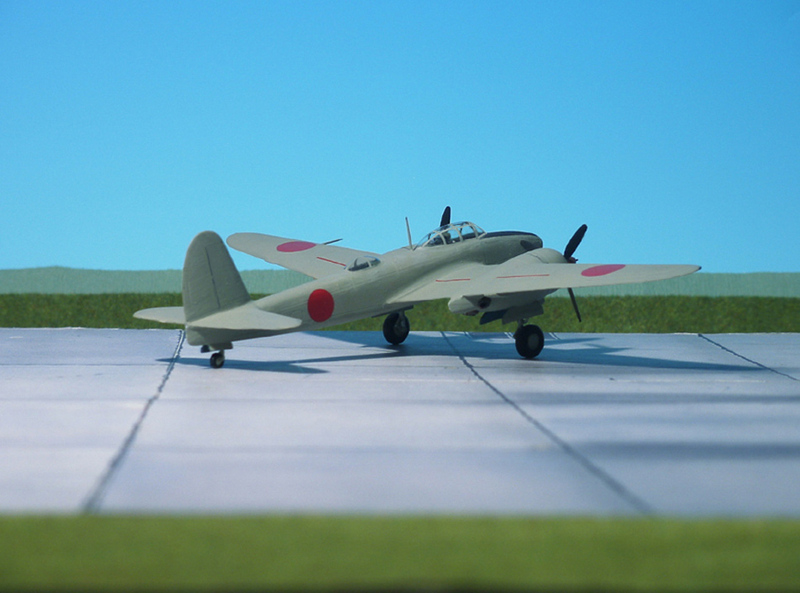 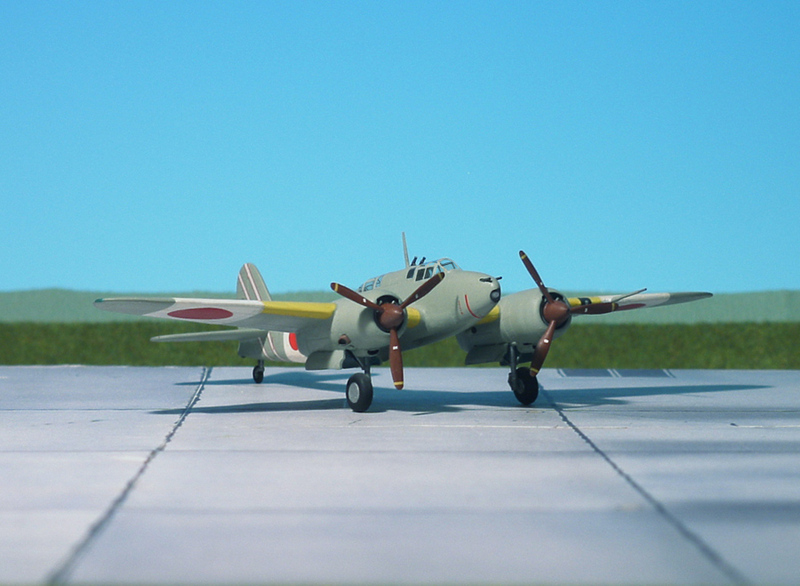 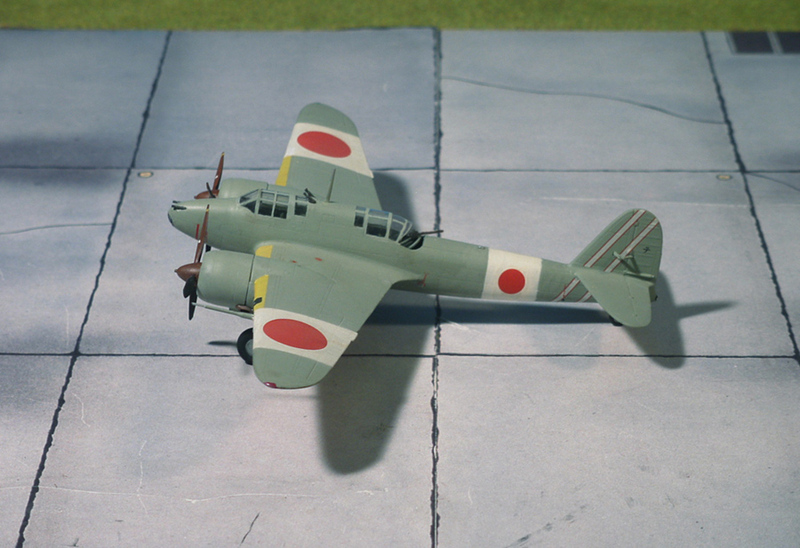 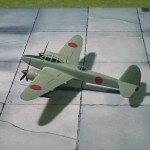 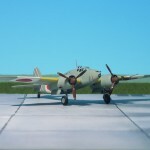 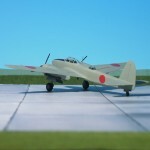 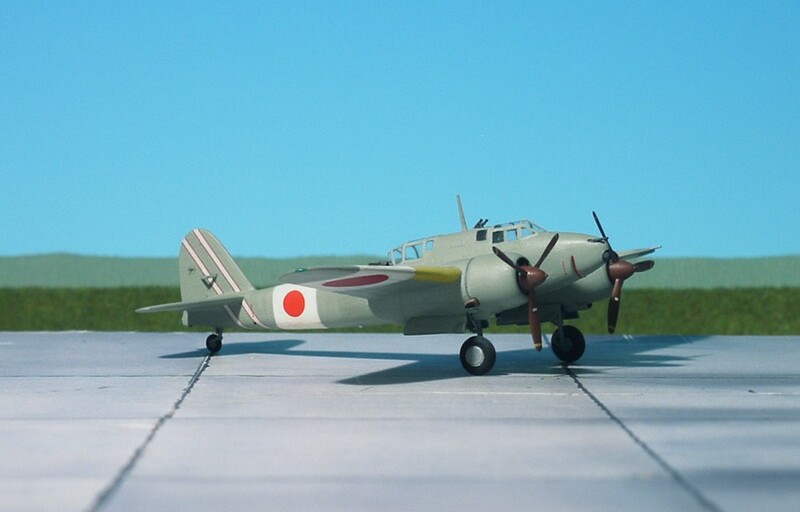 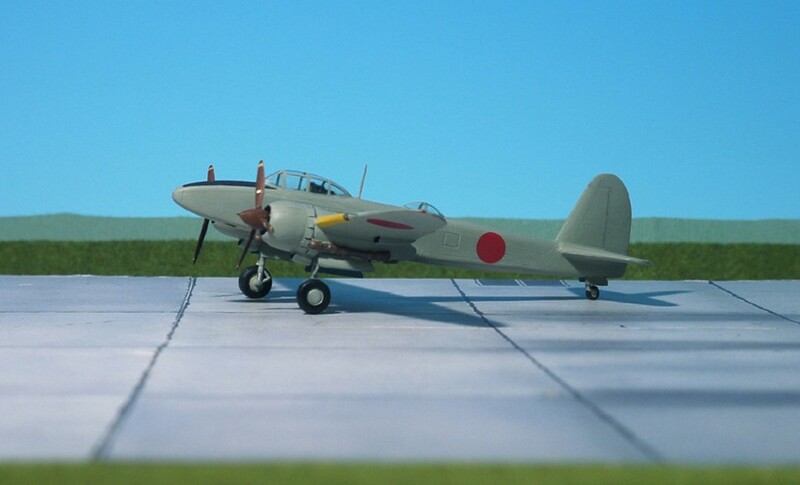 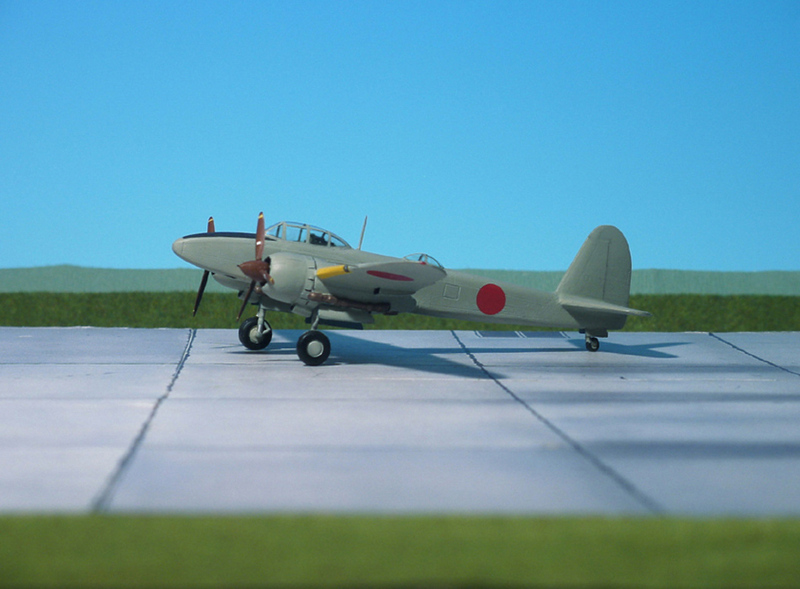 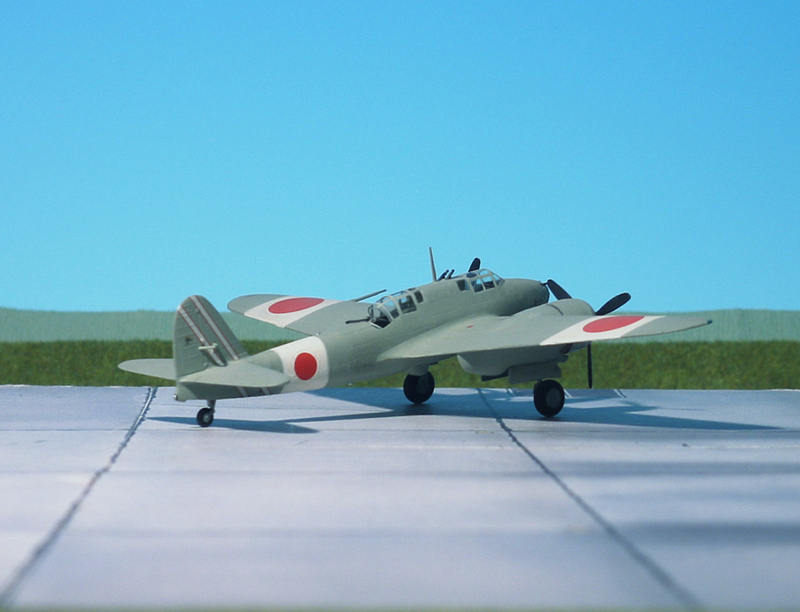 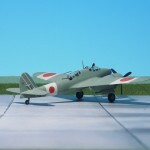 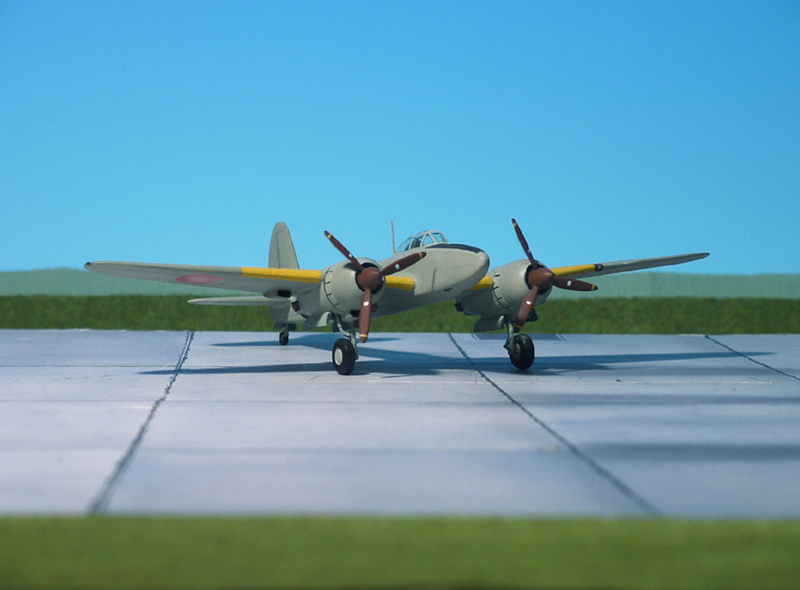 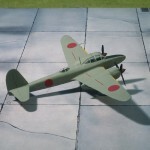 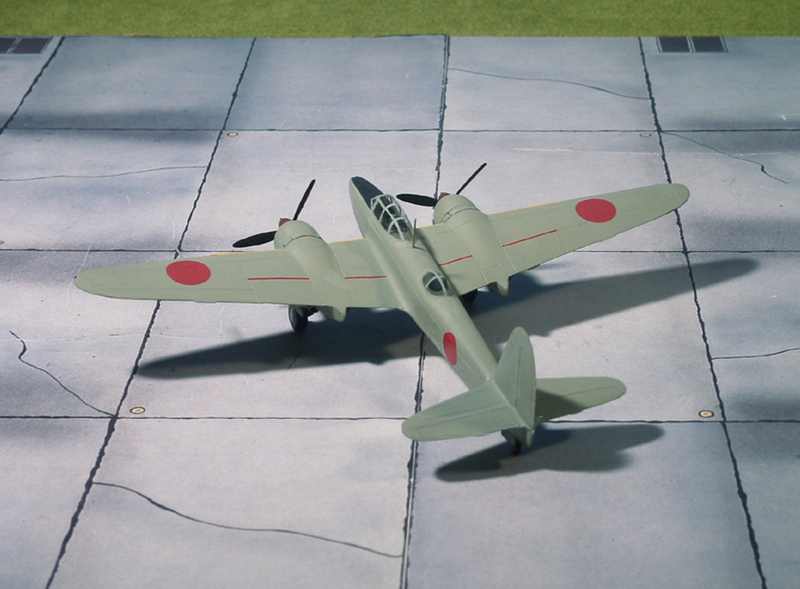 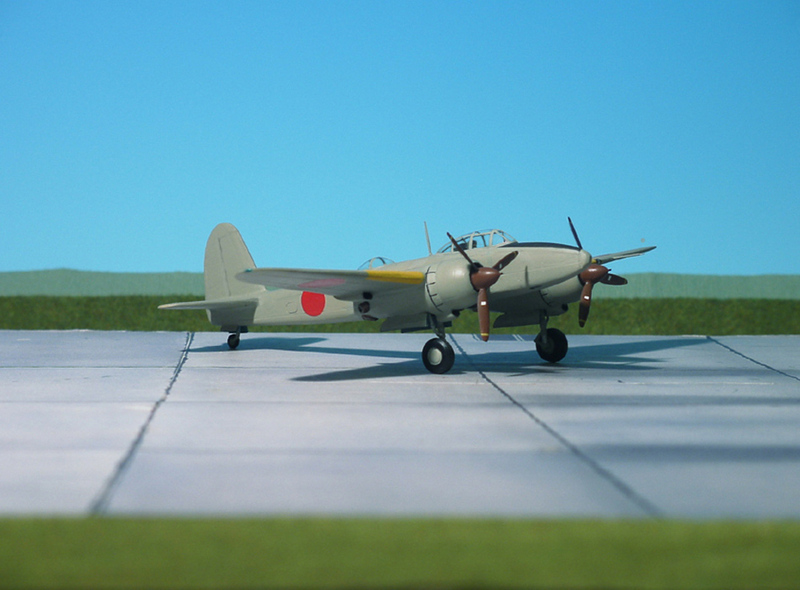 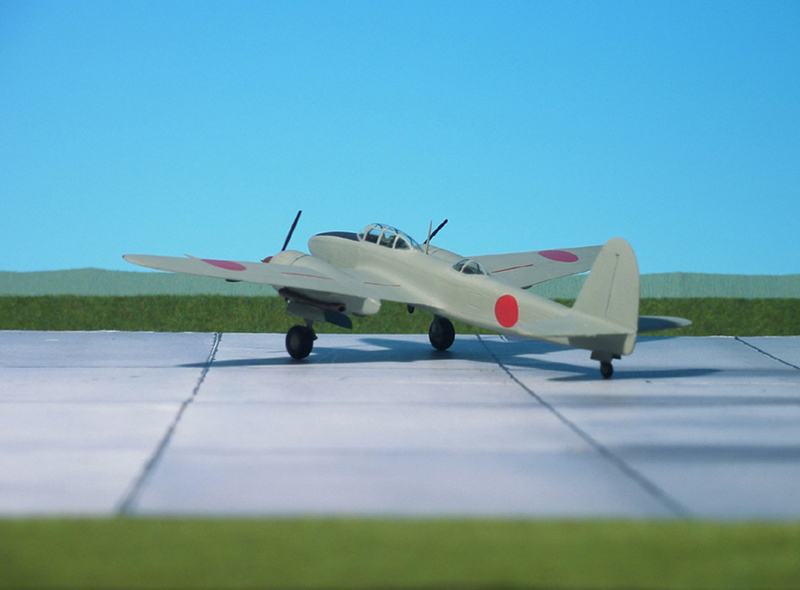 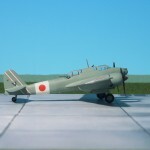 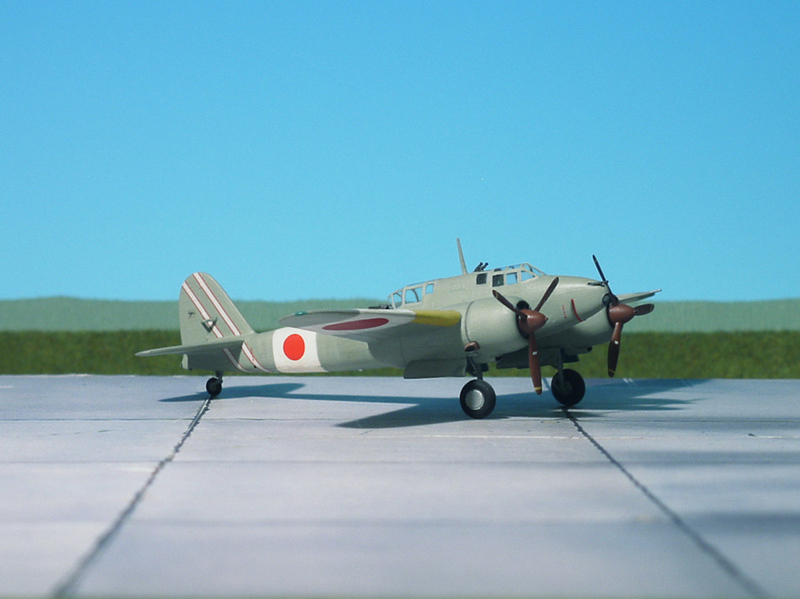 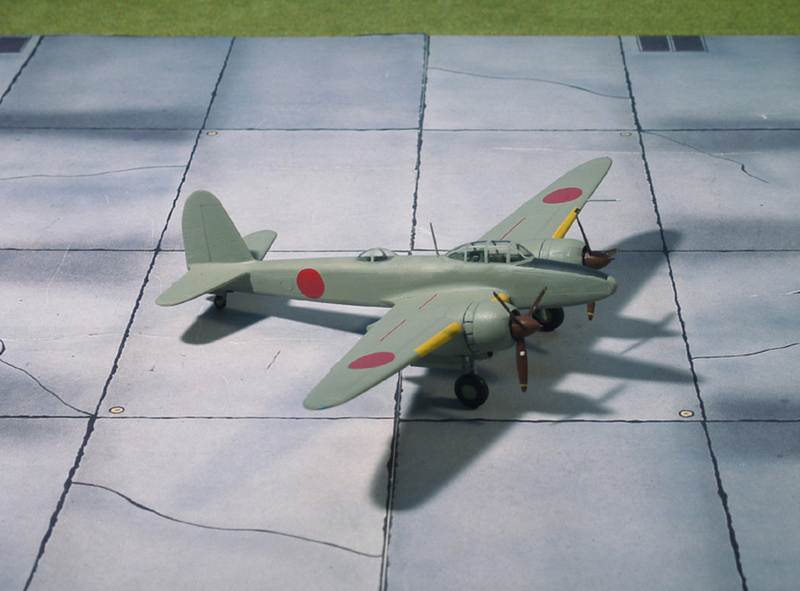 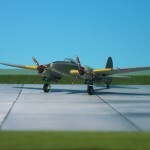 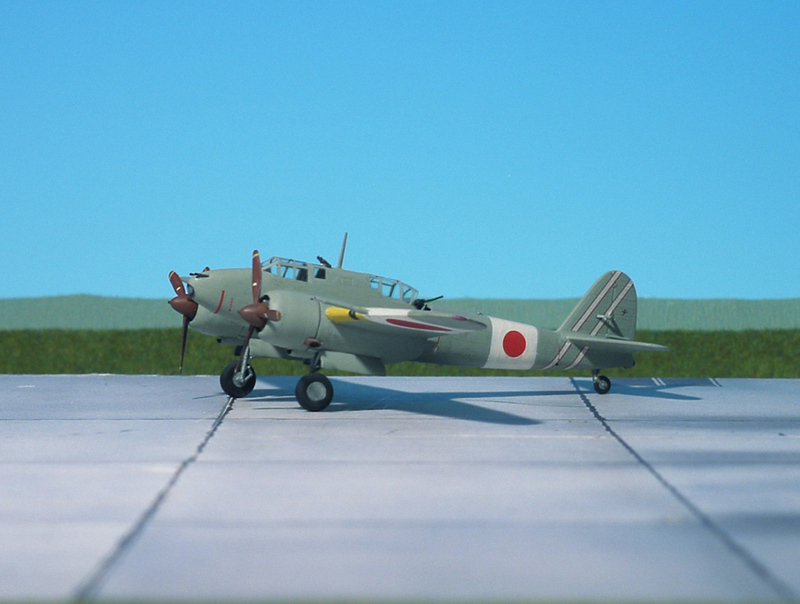 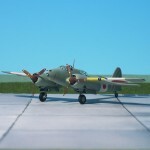 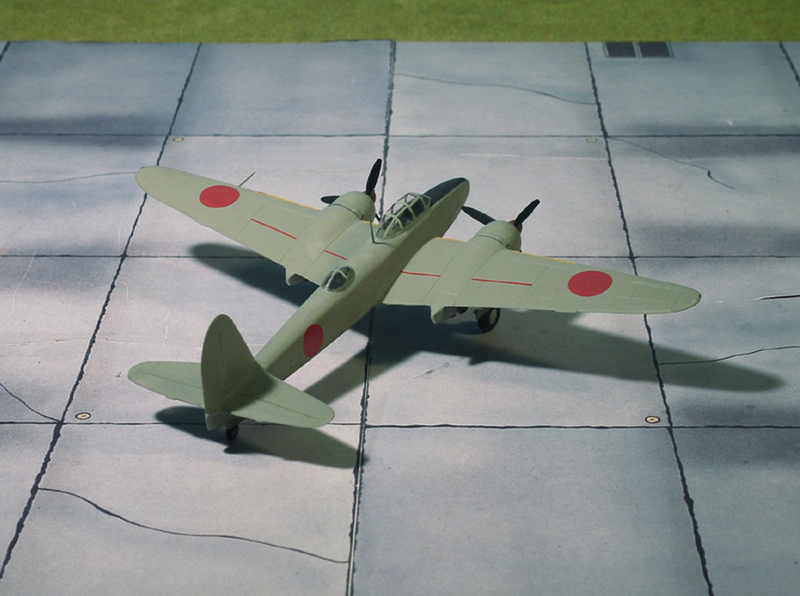 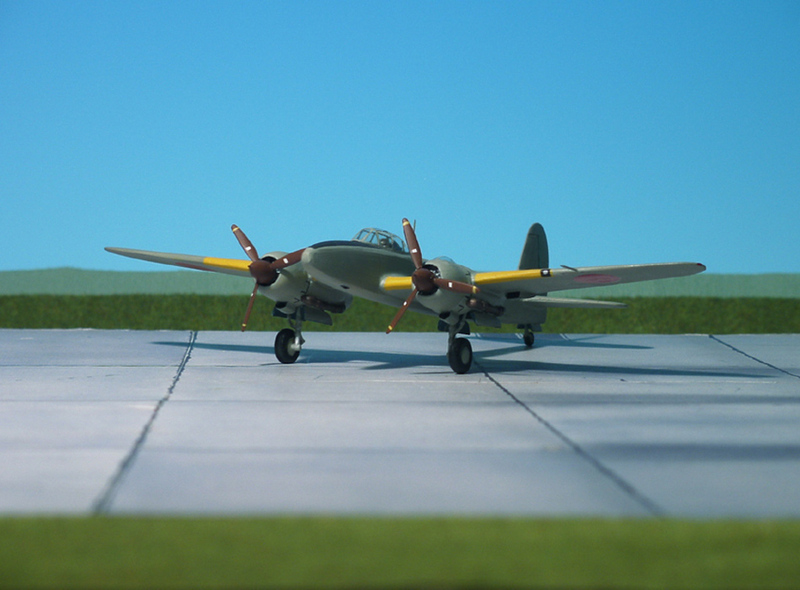 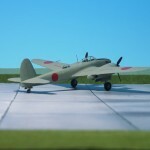 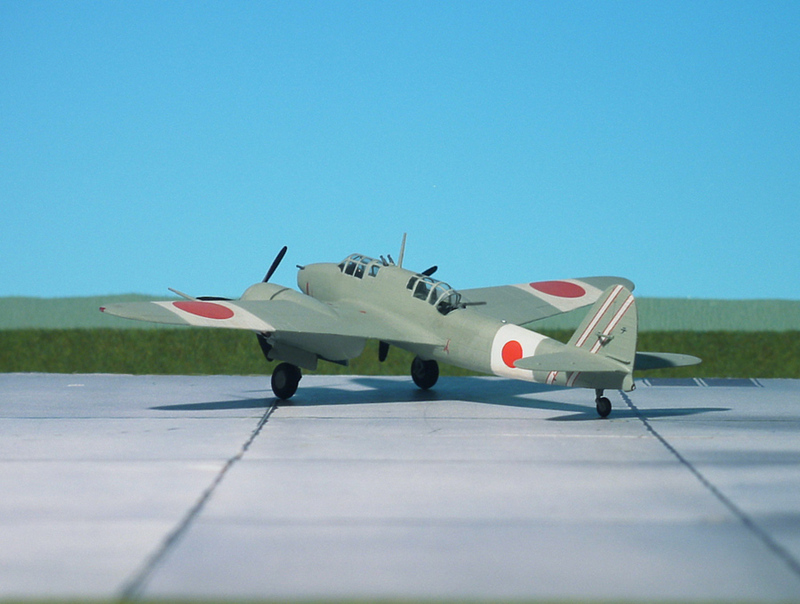 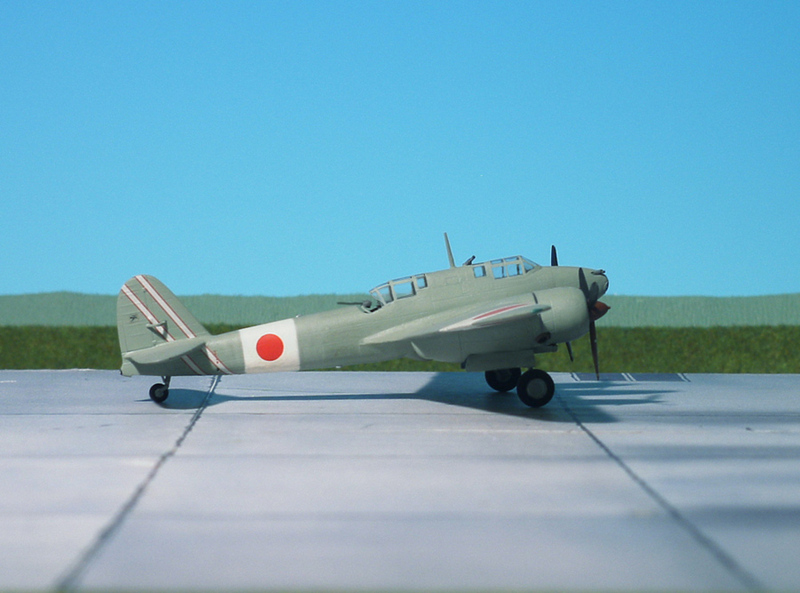 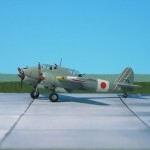 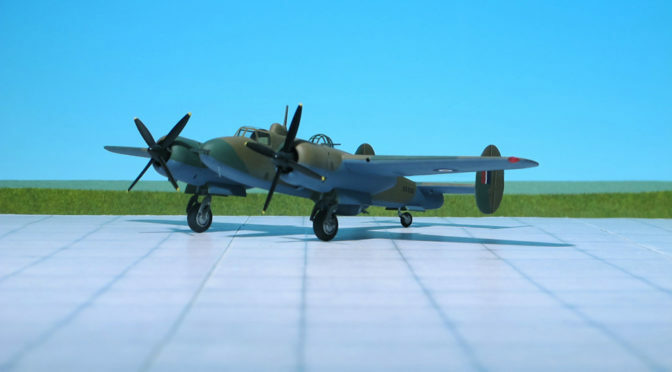 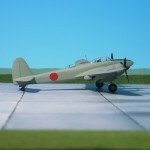 The first of two Ki-102-Hei prototypes was scheduled to commence its flight test programme in July 1945, with the second following one month later. 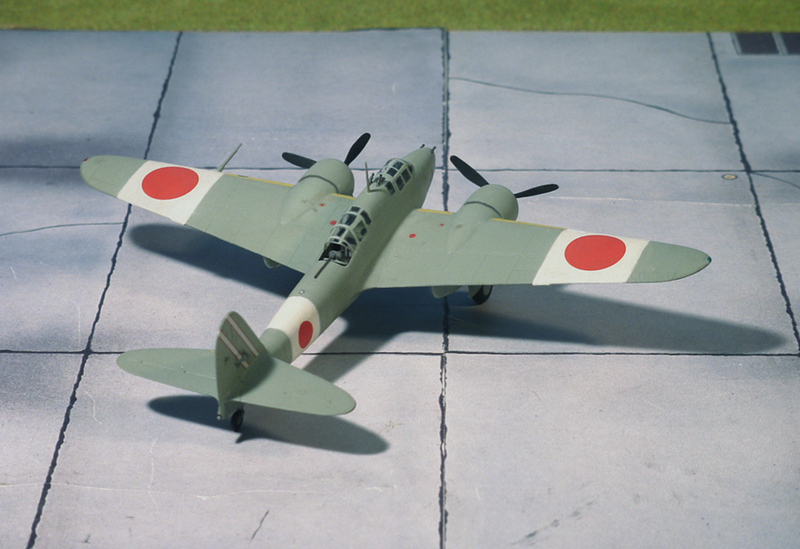 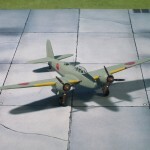 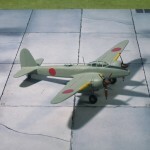 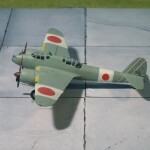 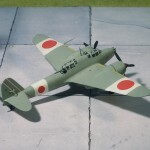 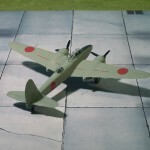 But in June, the Kawasaki plant was again hit by B-29 Superfortresses and both Ki-102-Hei prototypes were seriously damaged. 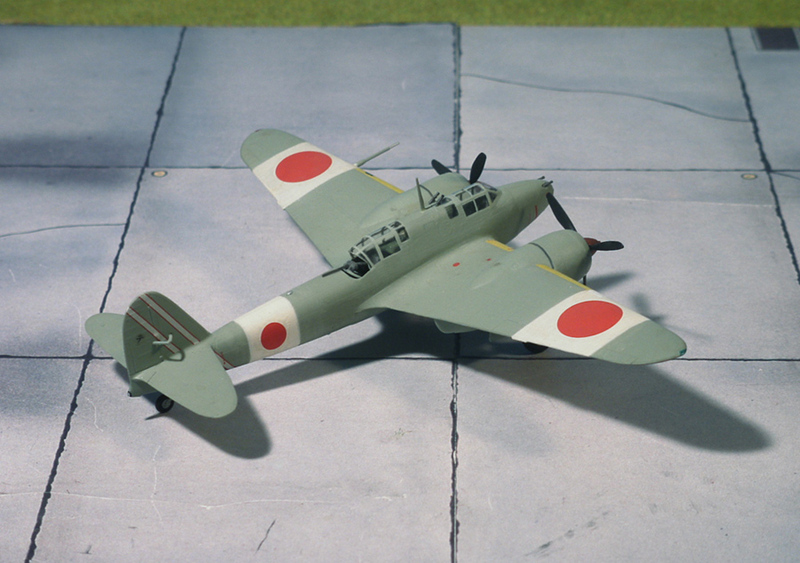 Repairs were begun immediately but Japan’s surrender terminated further work (Ref. 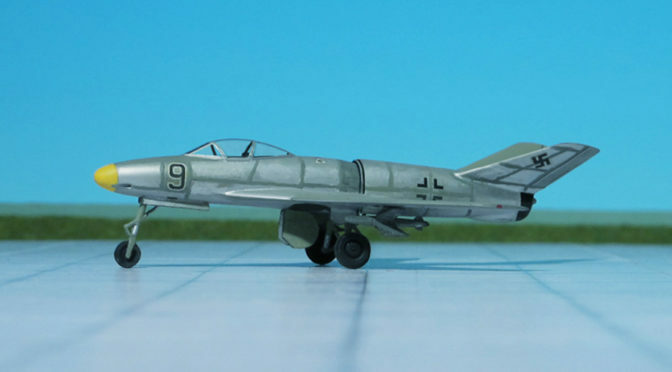 : 5).